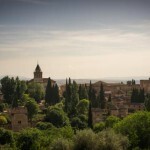 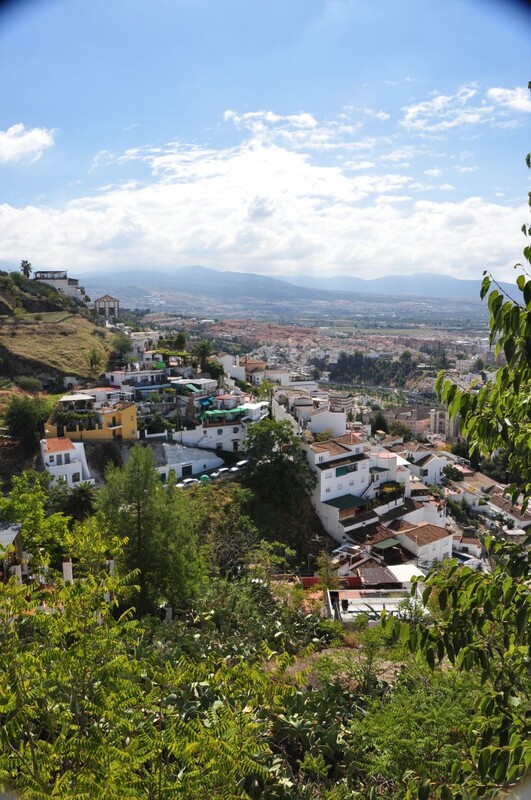 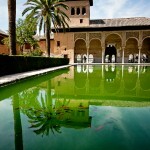 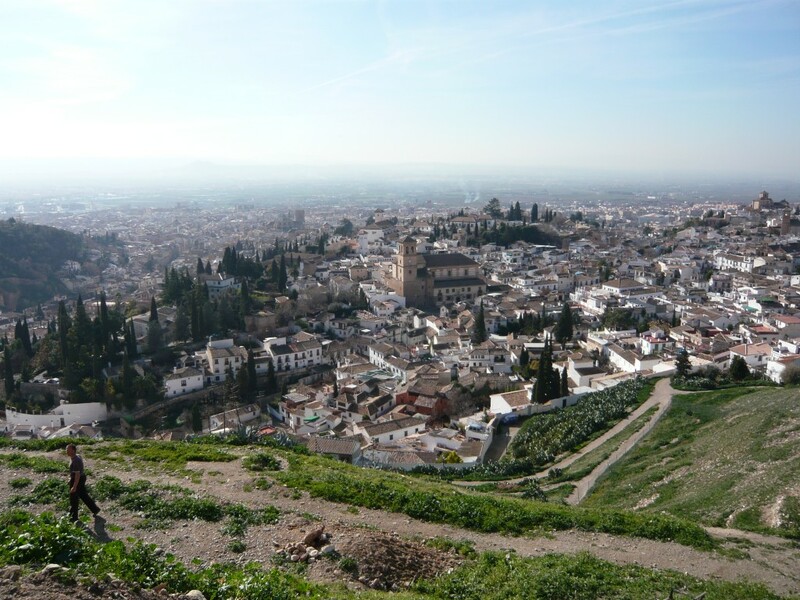 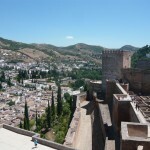 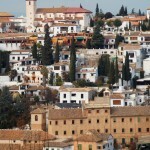 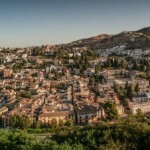 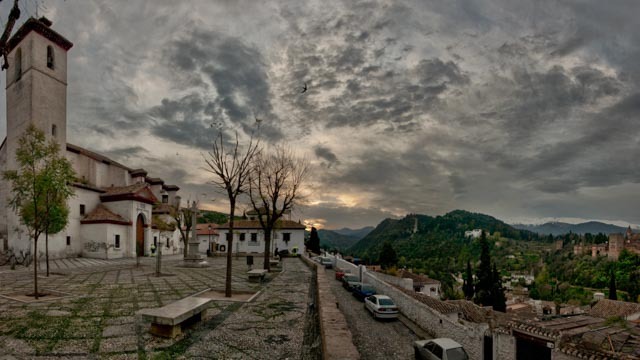 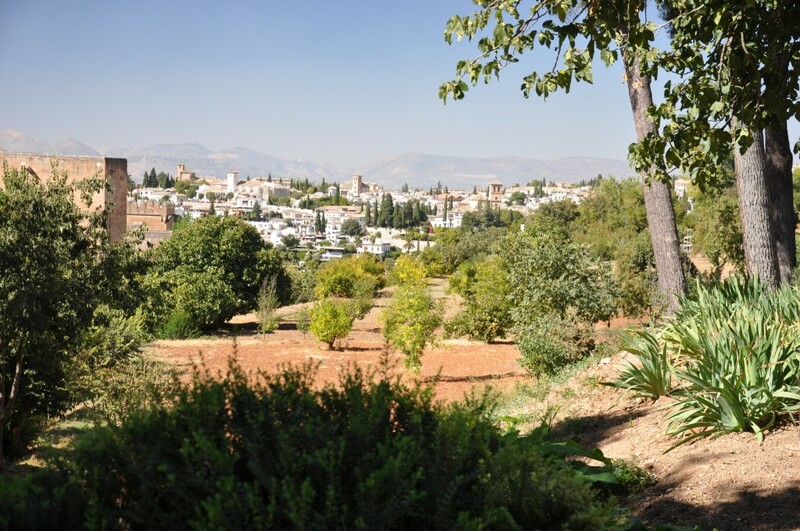 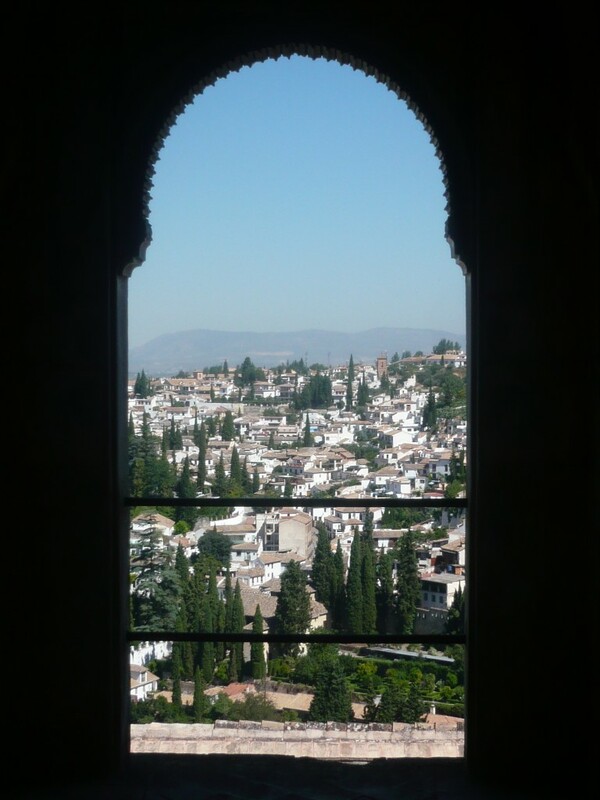 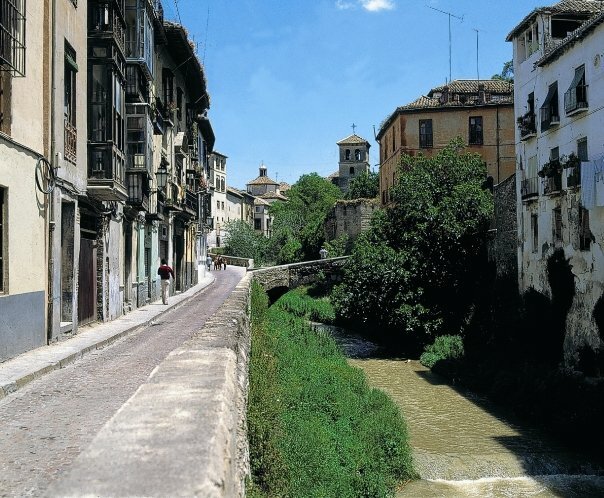 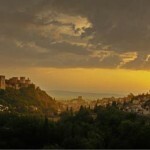 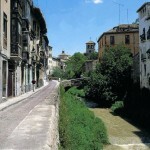 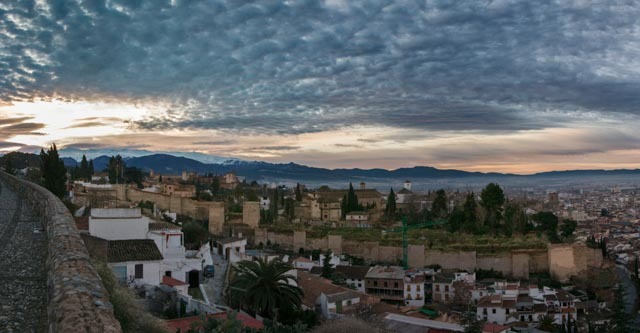 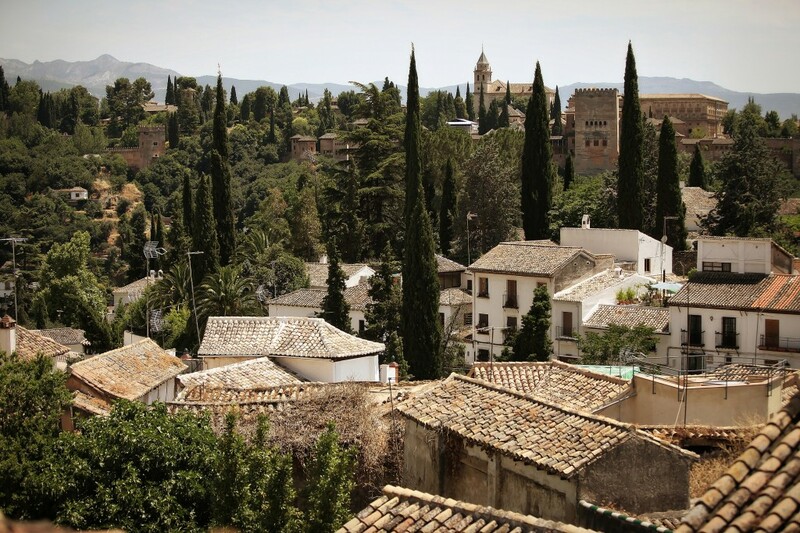 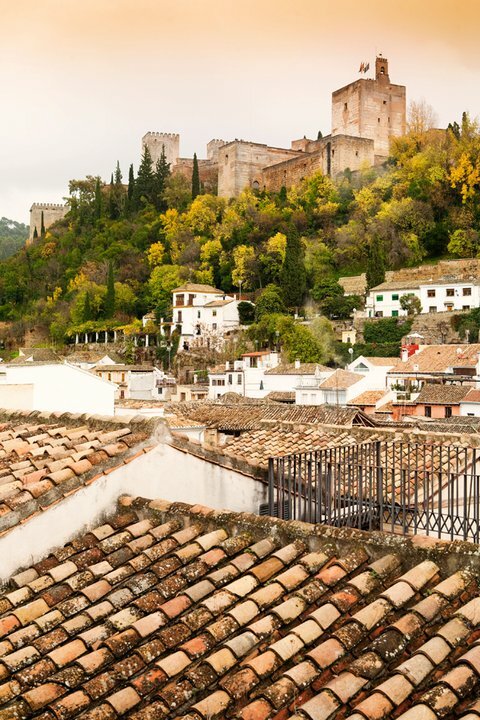 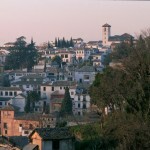 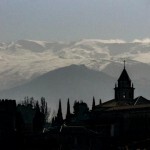 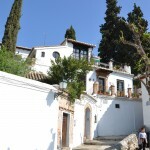 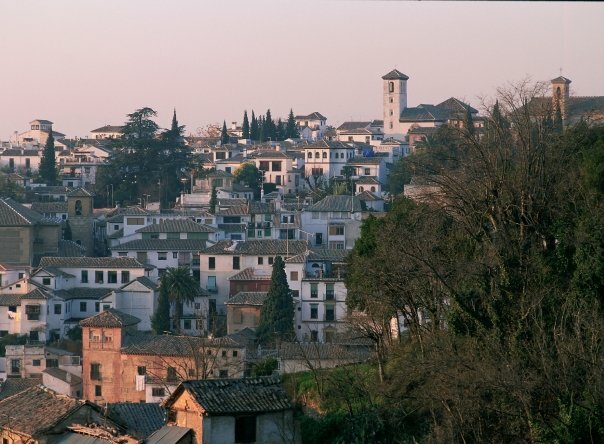 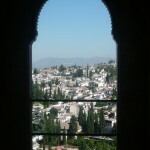 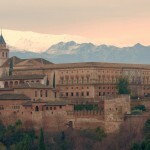 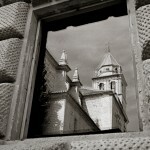 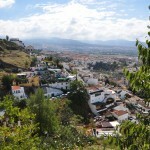 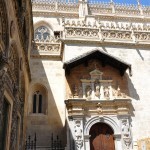 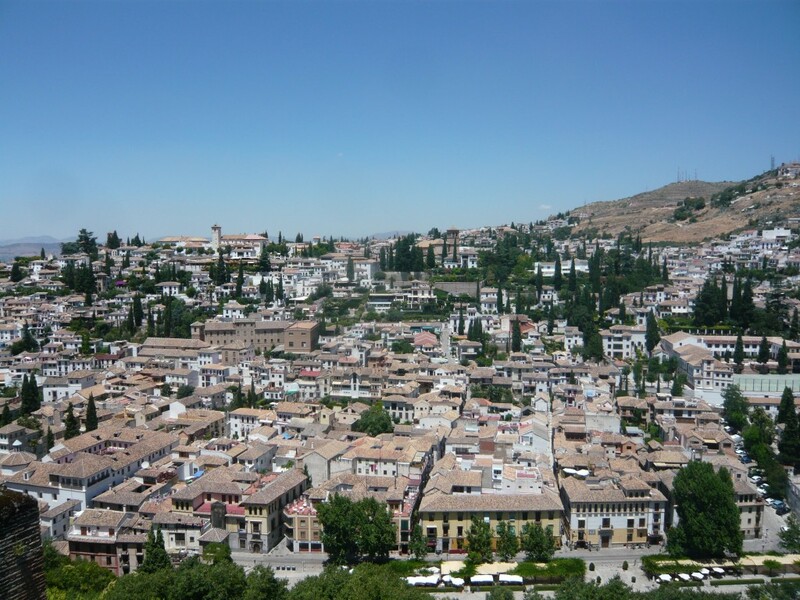 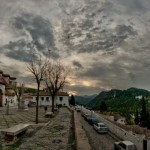 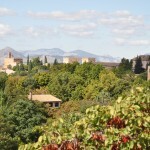 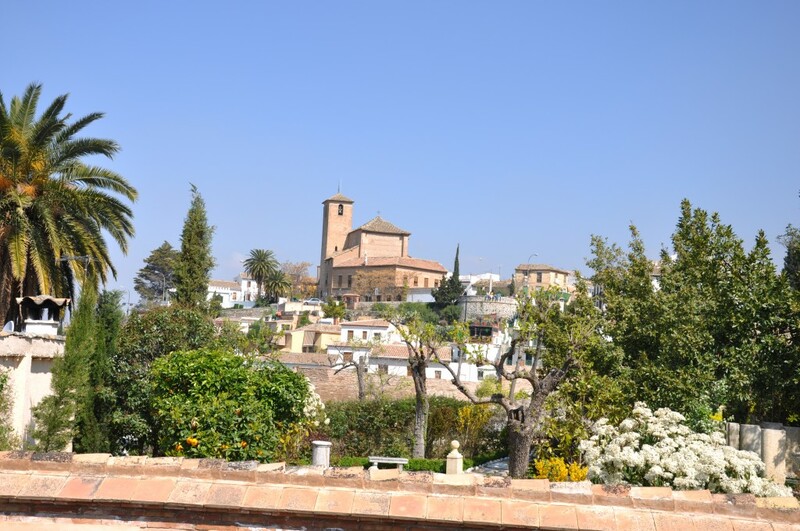 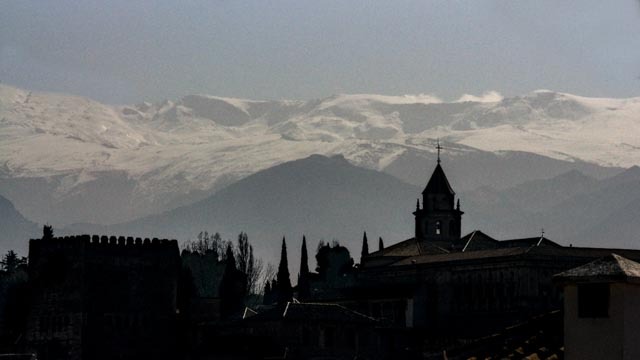 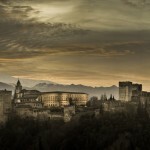 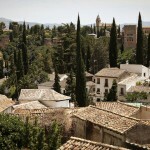 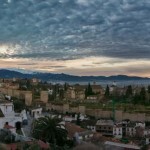 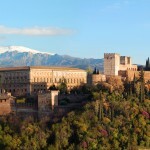 Granada is a cosmopolitan city with plenty of history and a touch of the exotic. 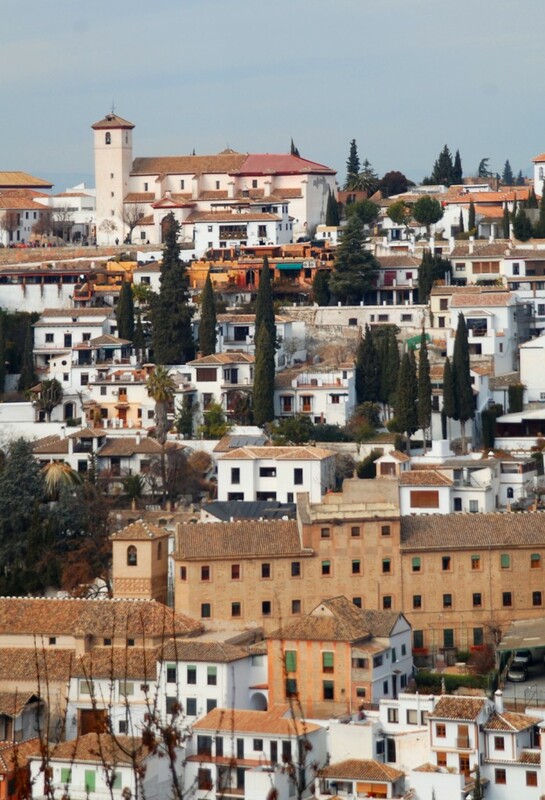 Its diversity offers endless possibilities, whatever you’re into, you’ll find it here. 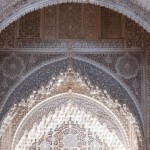 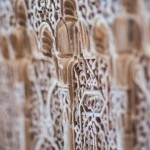 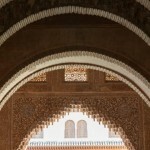 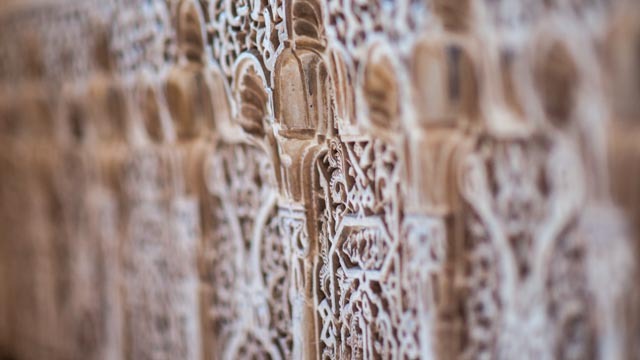 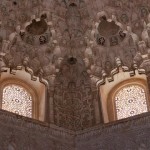 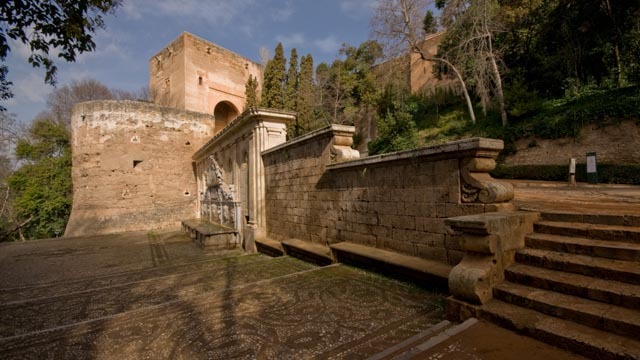 Even if you’re not interested in history or culture the Alhambra should not be missed. 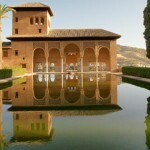 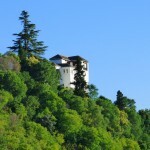 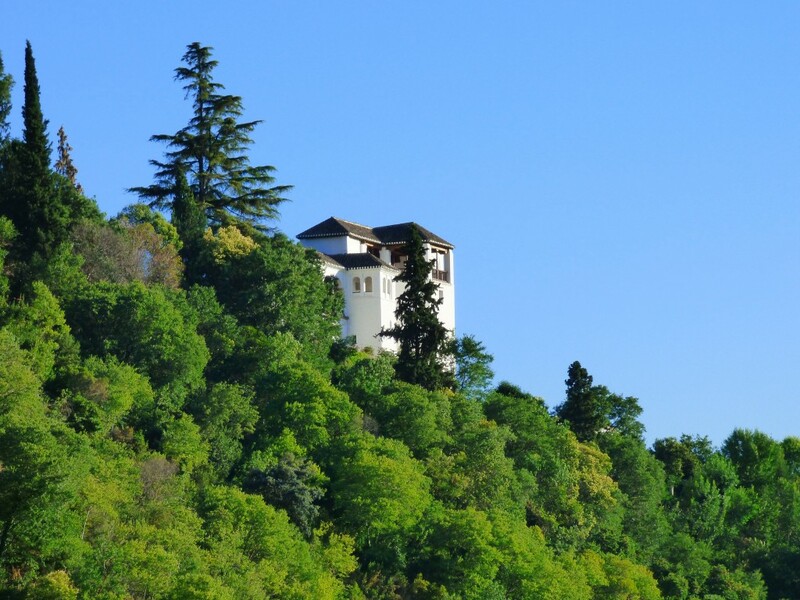 It is a magnificent Moorish palace with beautifully attended gardens and a stunning view over the city. 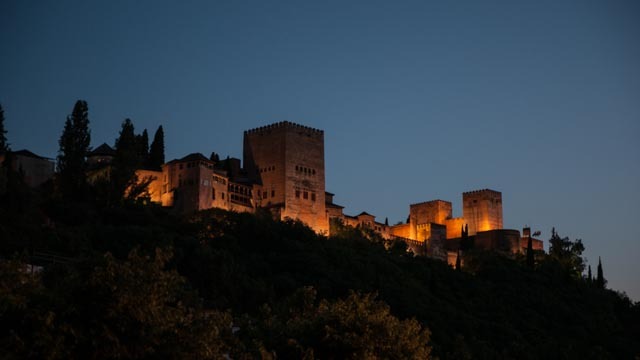 It was primarily built as a fortress in the 9th century during the reign of the Moors; it was then turned into a palace during the 13th and 14th centuries by the Nasrids. 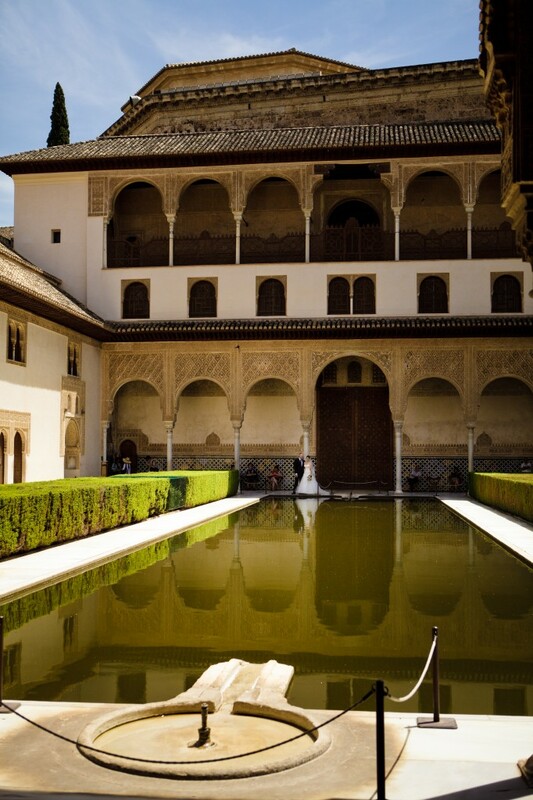 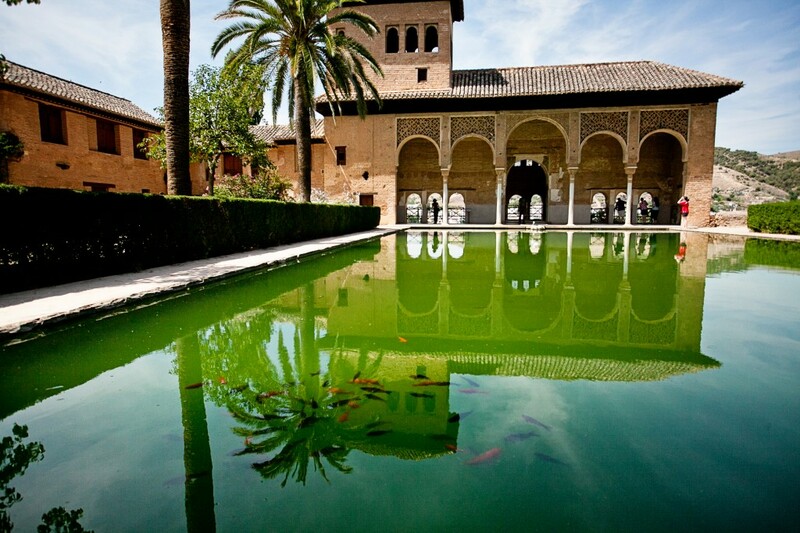 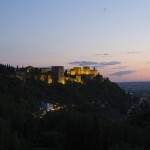 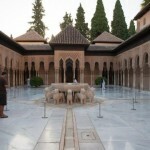 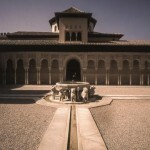 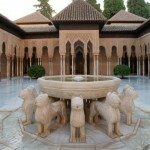 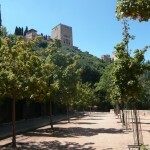 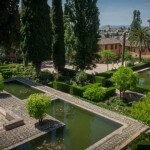 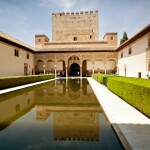 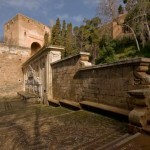 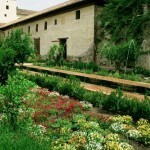 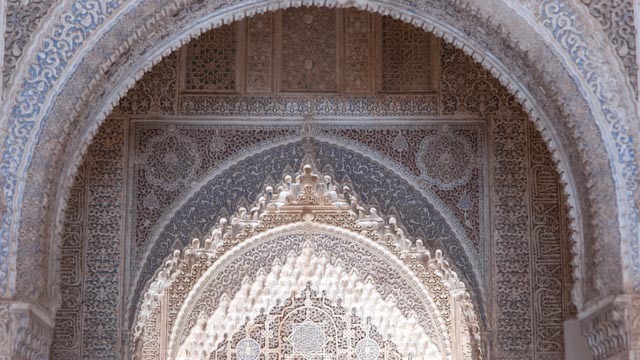 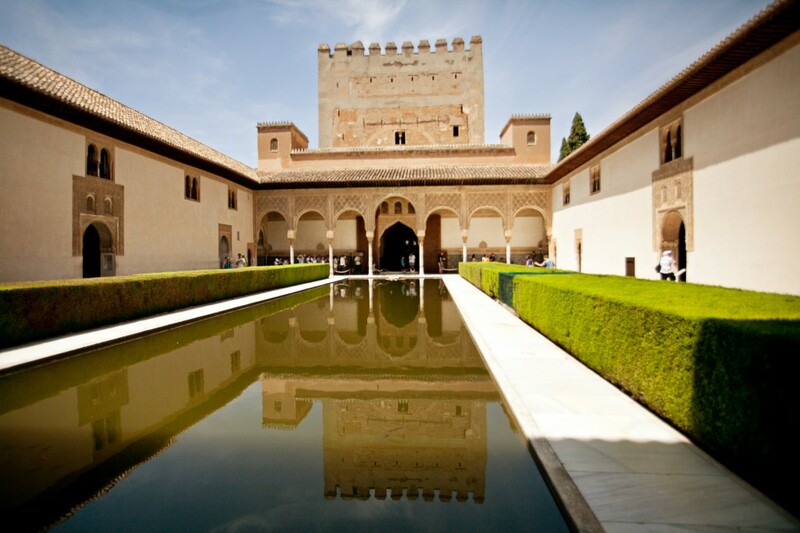 The Alhambra has become one of the most visited monuments in Europe. 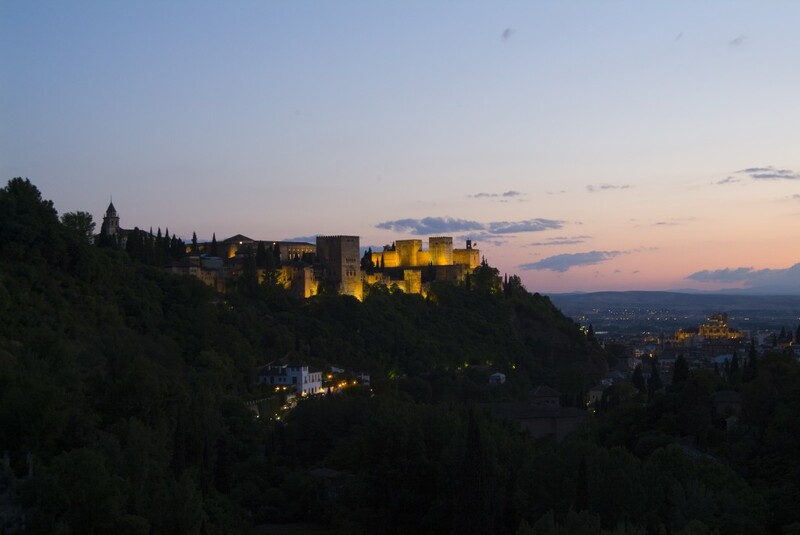 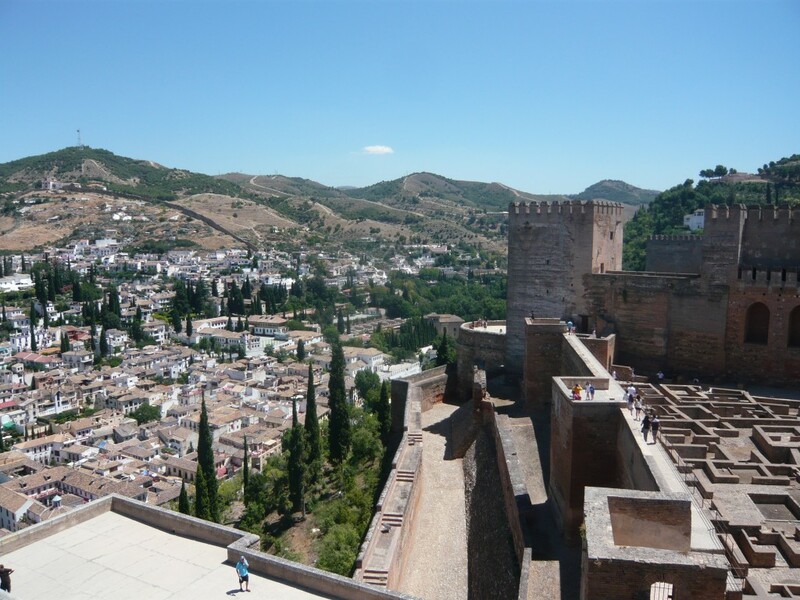 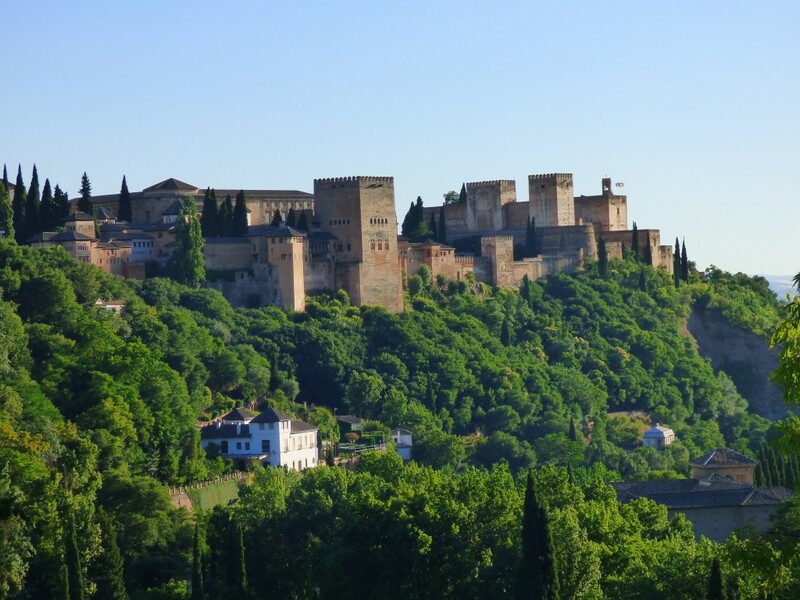 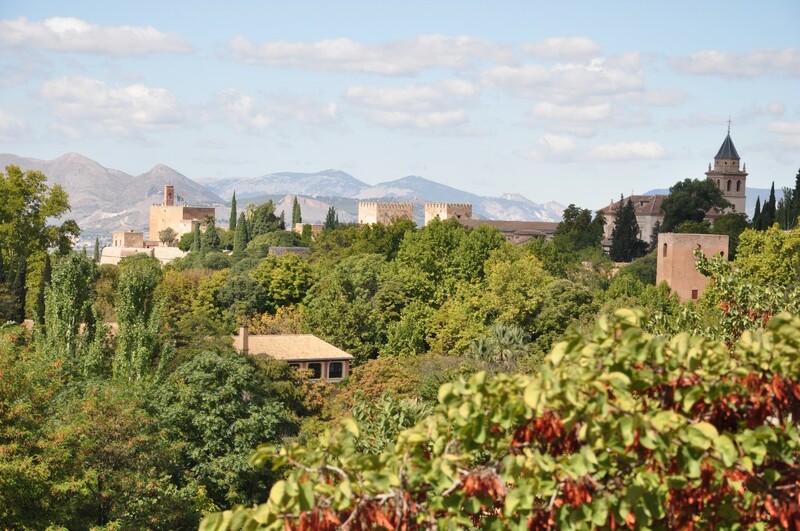 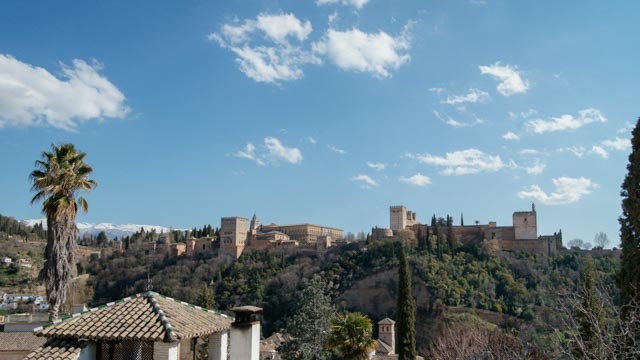 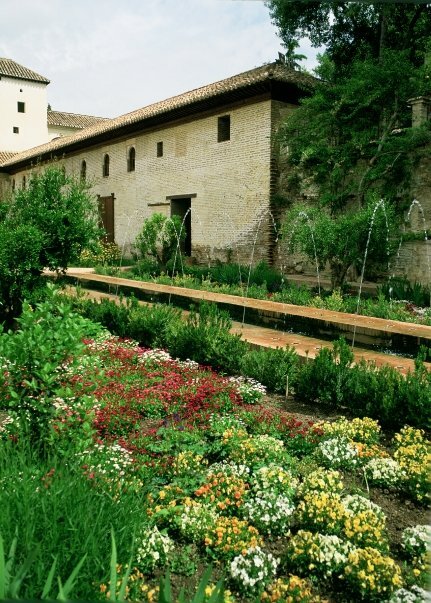 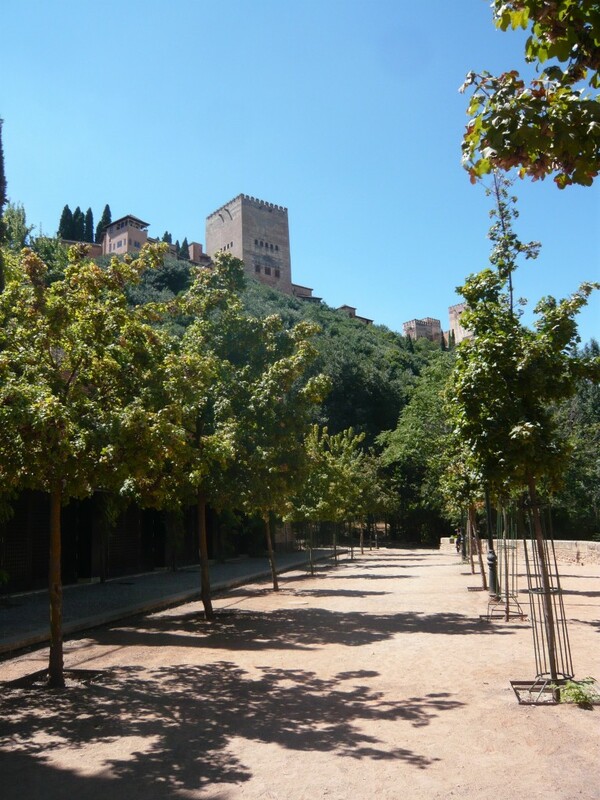 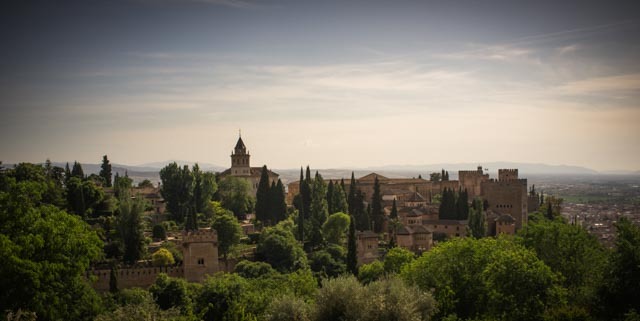 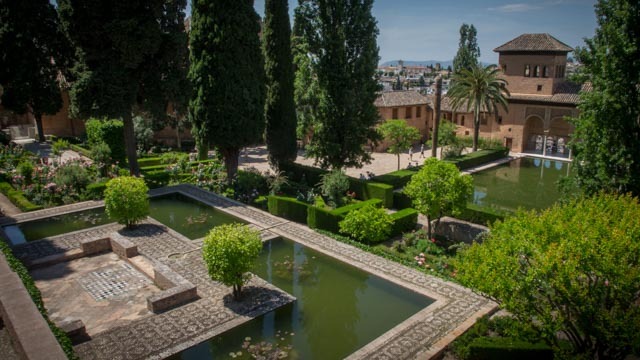 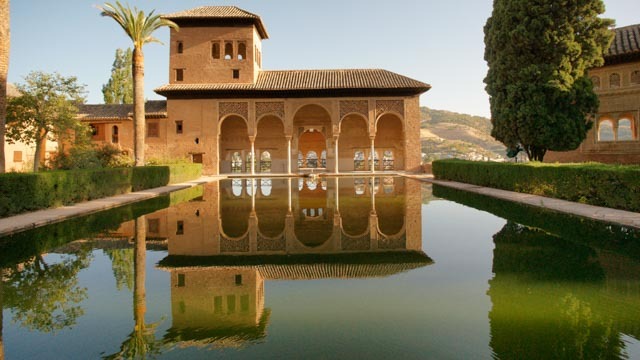 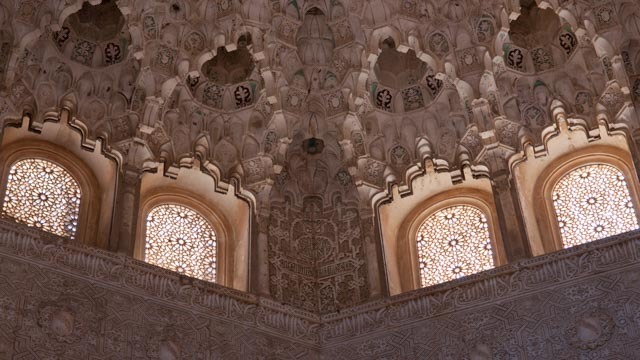 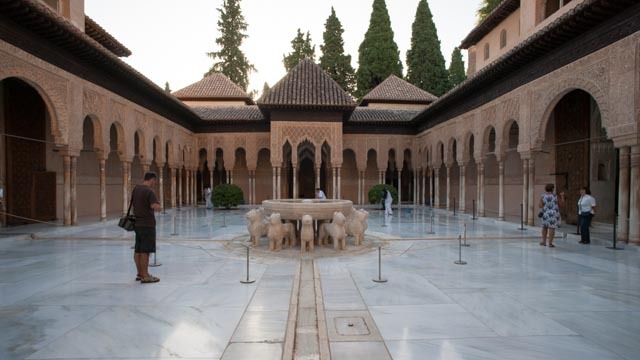 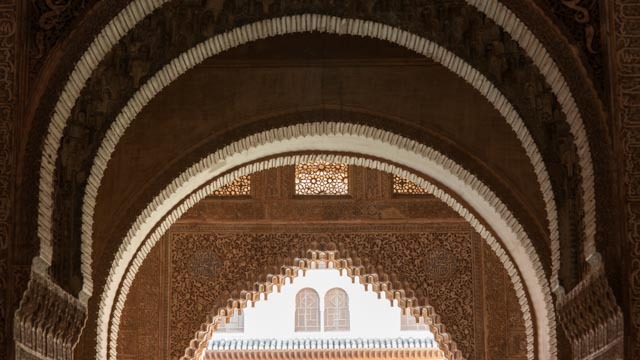 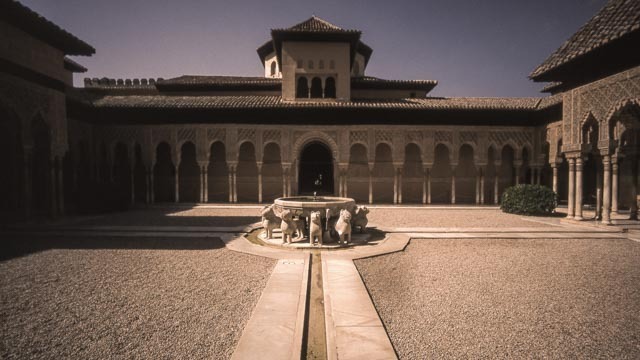 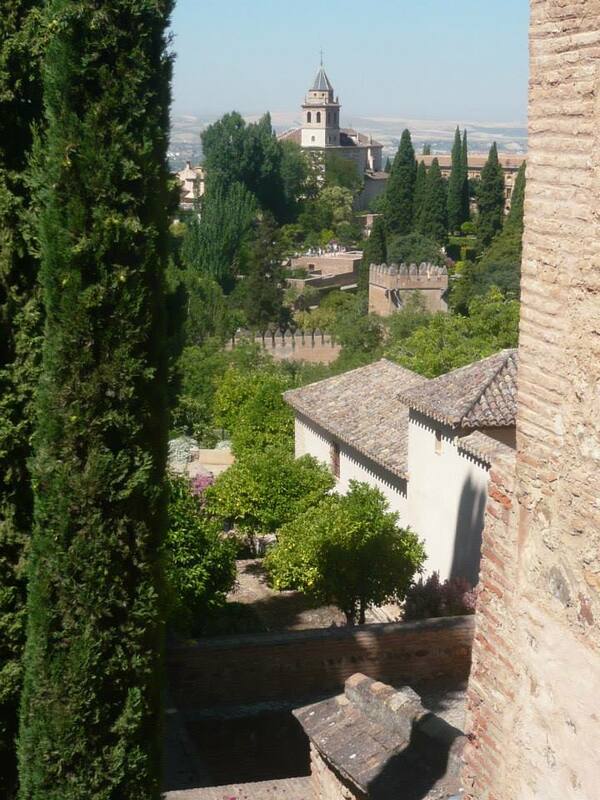 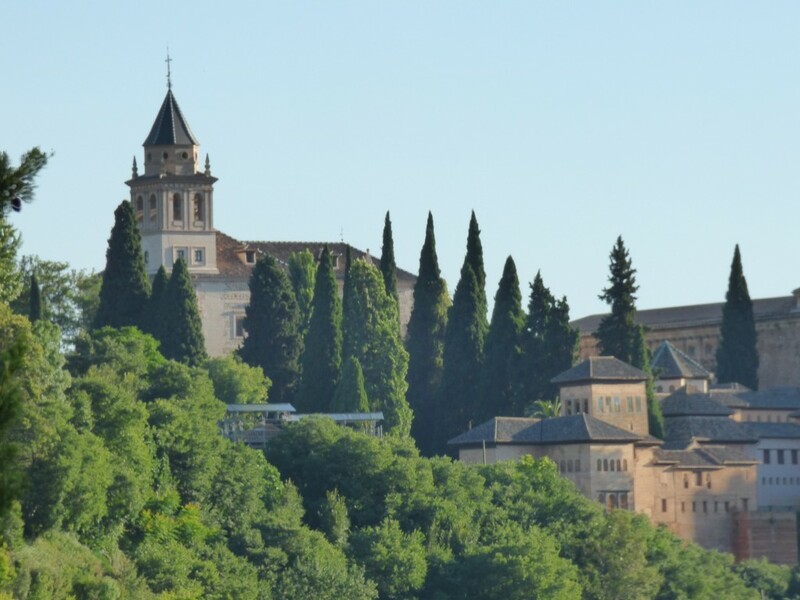 You can either take yourself around the Alhambra and enjoy its beauty at your own pace or join one of the organised tours where you will learn more of the history. 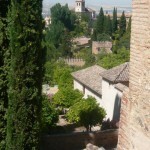 Linked to this era is the Albayzin. 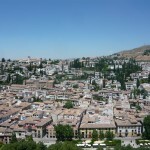 These Arabic quarters of Granada consist of narrow, winding streets and picturesque white houses covered in cascading flowers. 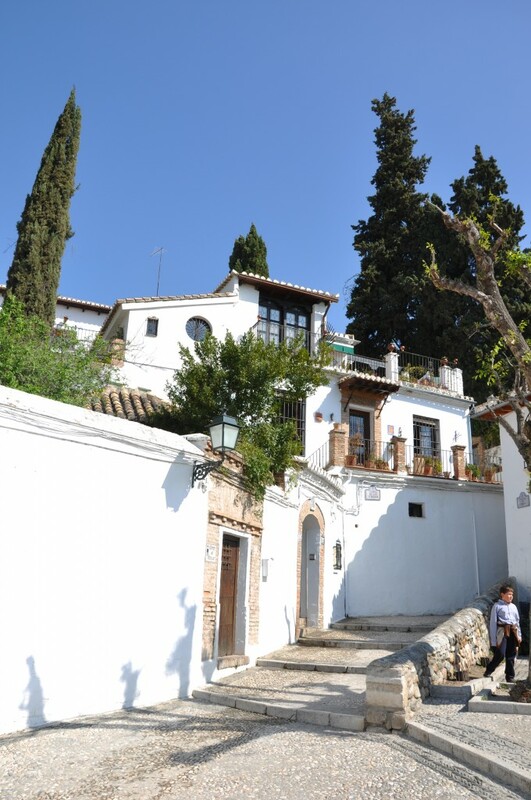 Hours can be spent simply strolling through these beautiful streets, soaking up the tranquil atmosphere. 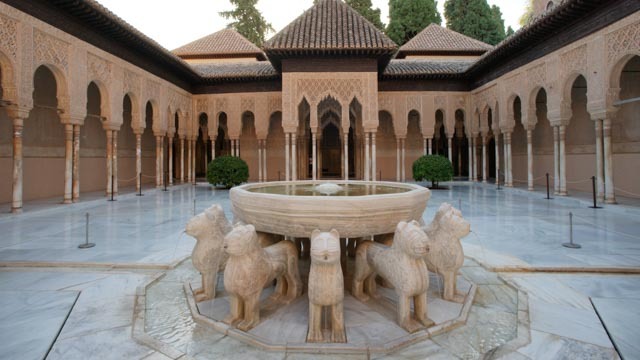 For refreshments the Arabic influence has developed the tradition of teterías – tea houses where you can sample a wide range of teas and Arabic delicacies, with typical décor consisting of low tables surrounded by oriental carpets and piles of cushions. 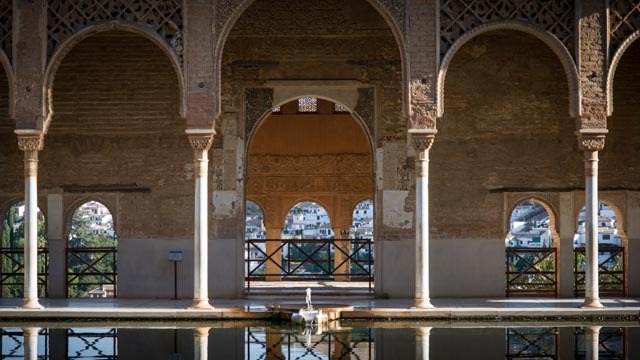 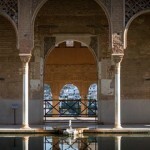 Following this theme the Arabic baths in the centre of Granada are an ideal place to spend a relaxing evening, where you can soak in the therapeutic waters and enjoy an aromatherapy massage. 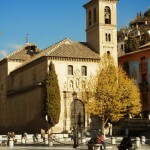 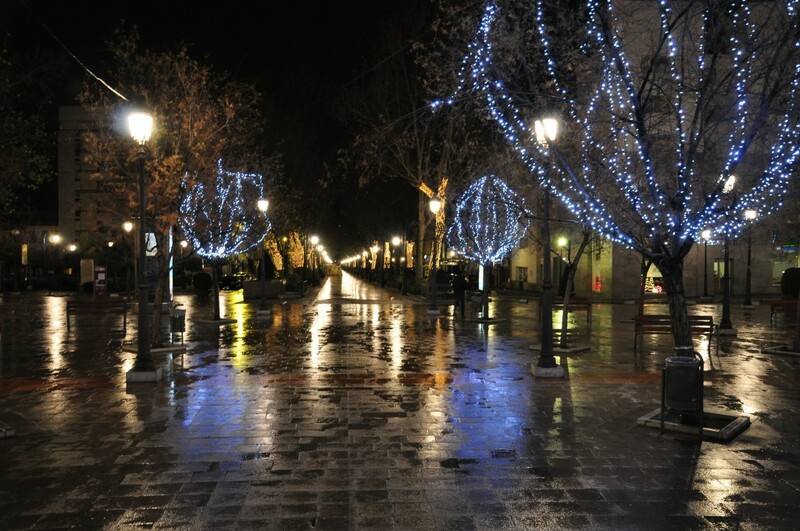 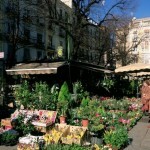 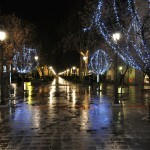 The city centre has a lively feel with modern shopping area interspersed with historic monuments and plazas. 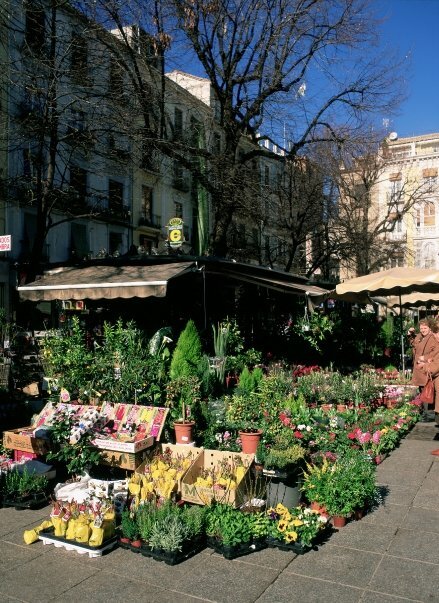 You can join me on a guided tour to help you with orientation, see places of interest, including the best places for shopping, and learn a bit about the history of this magnificent city. 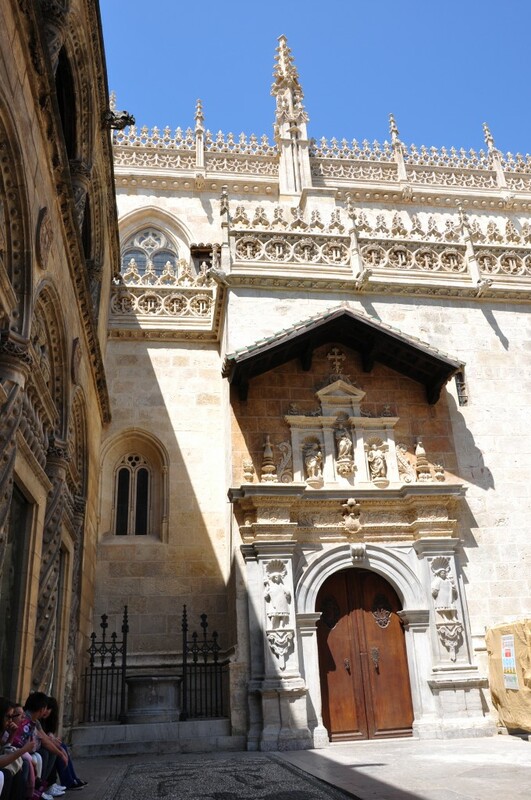 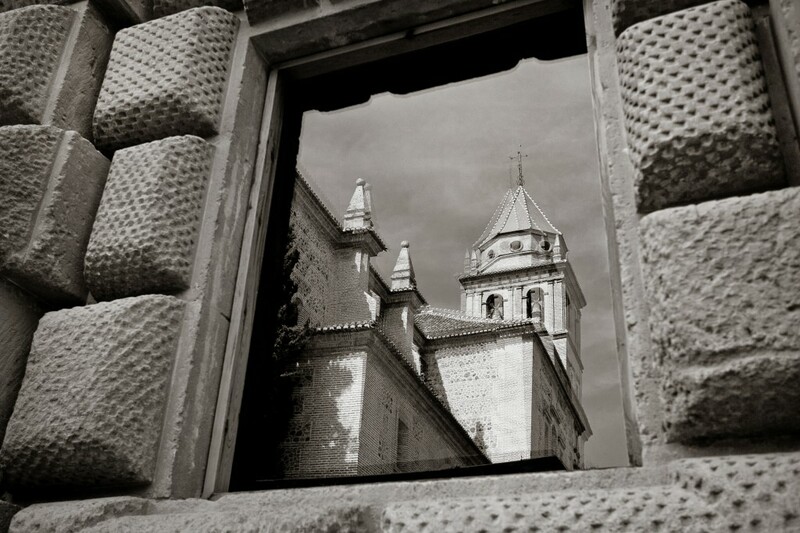 After the tour you can ´shop ’til you drop’, visit some of the many churches and monuments, or simply sit in a café-bar and watch the world go by.